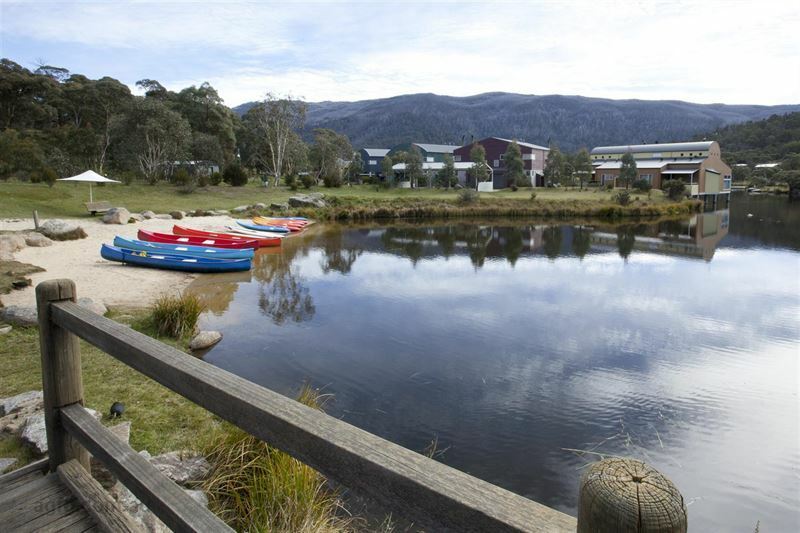 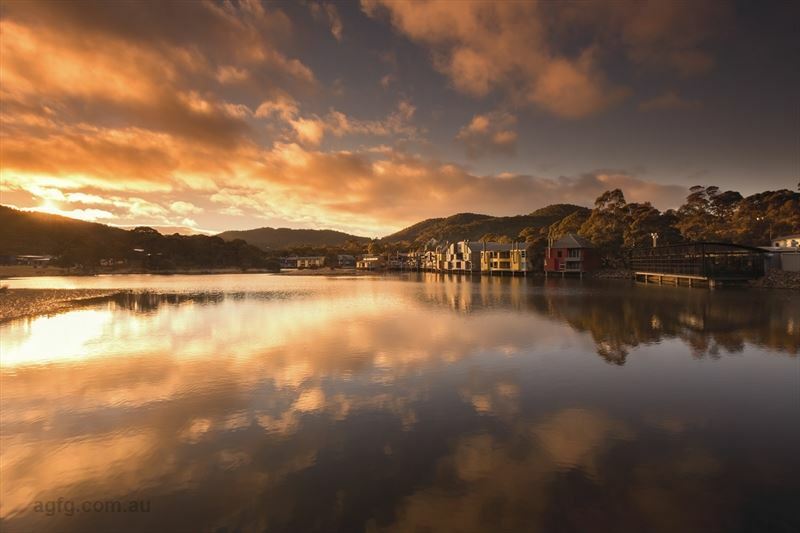 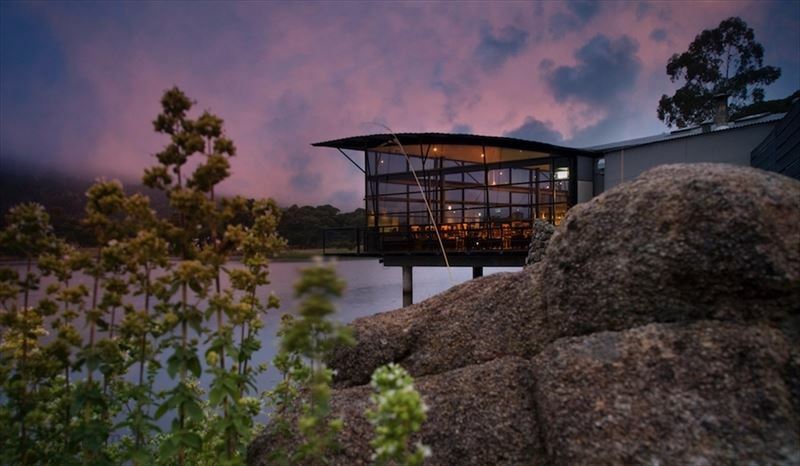 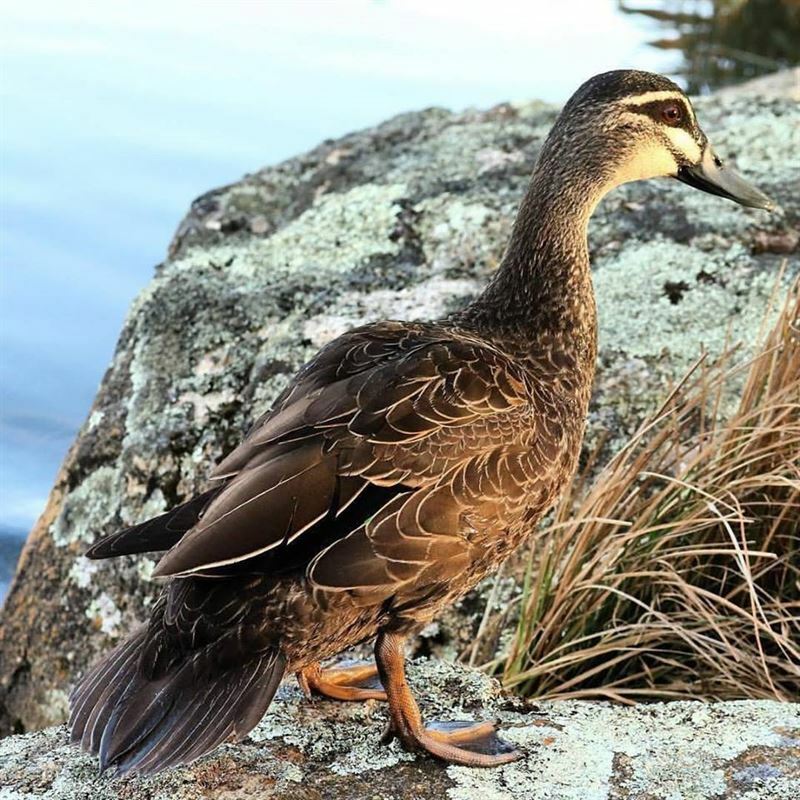 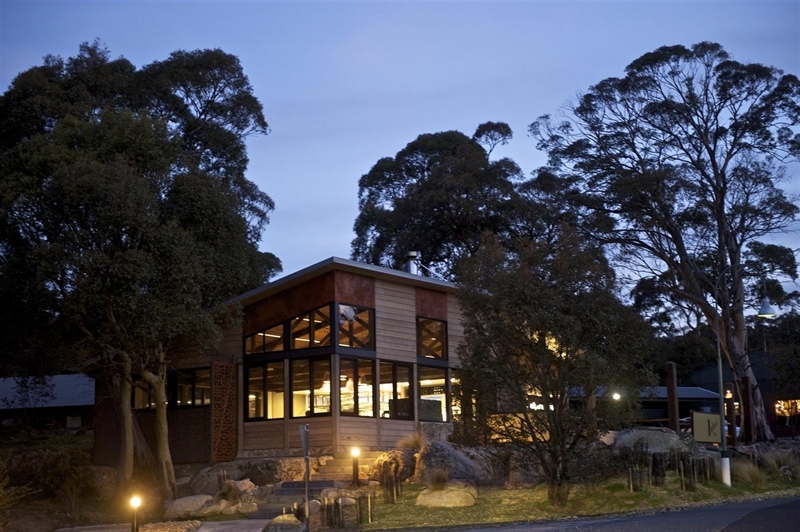 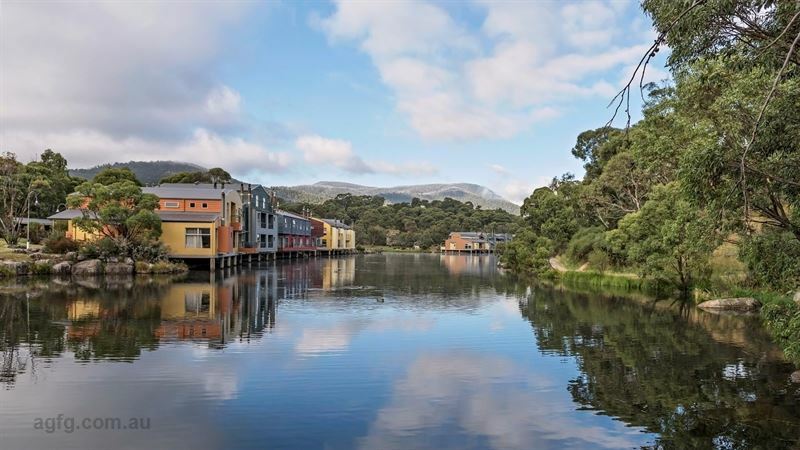 Perched on Lake Crackenback in the spectacular Snowy Mountains, on the edge of Kosciuszko National Park, sits natural playground Lake Crackenback Resort & Spa. 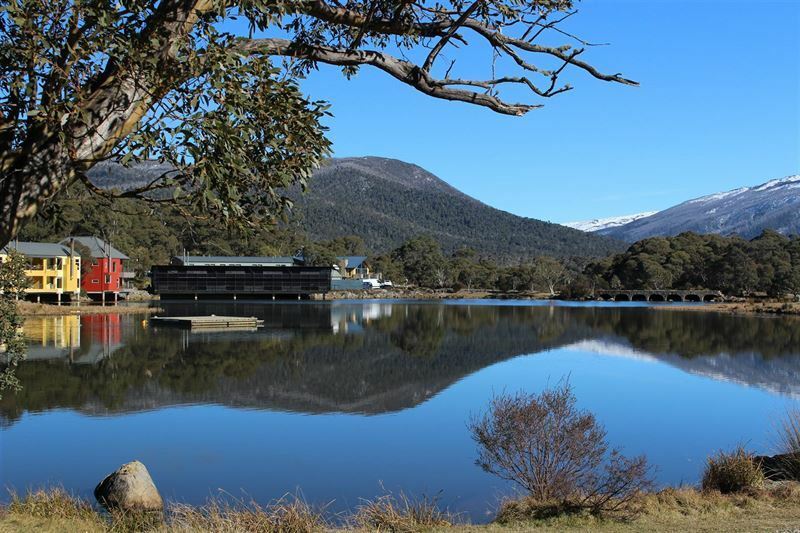 Ideal for ski holidays or quiet escapes, this 4½ star resort offers award-winning accommodation in spacious lakefront apartments and studio-style chalets, in a unique setting to relax and absorb the scenery. 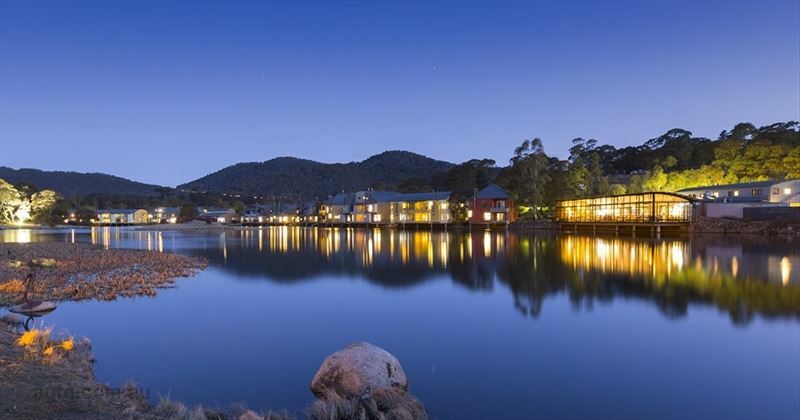 Quality contemporary furnishings feature in all apartments and chalets, as do fireplaces and balconies, from which to soak up the magnificent alpine vistas. 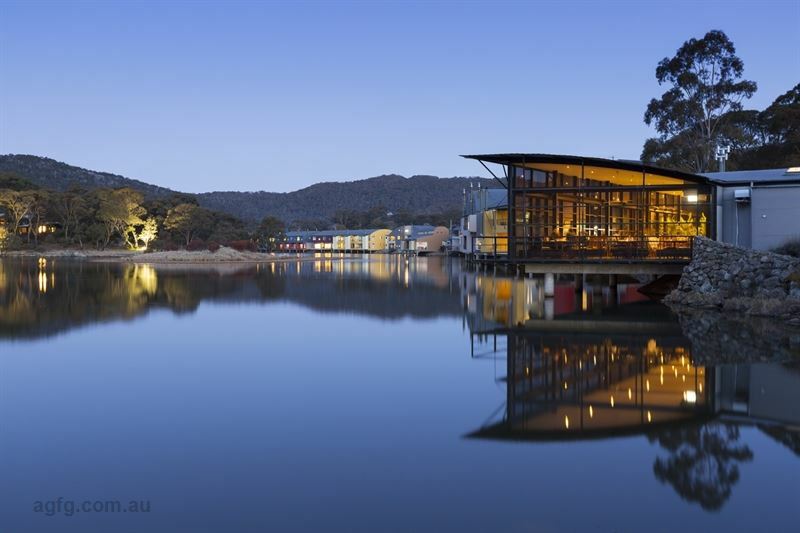 Guests can enjoy lakeside dining in either of the resort’s two restaurants, plus an almost endless array of leisure opportunities. 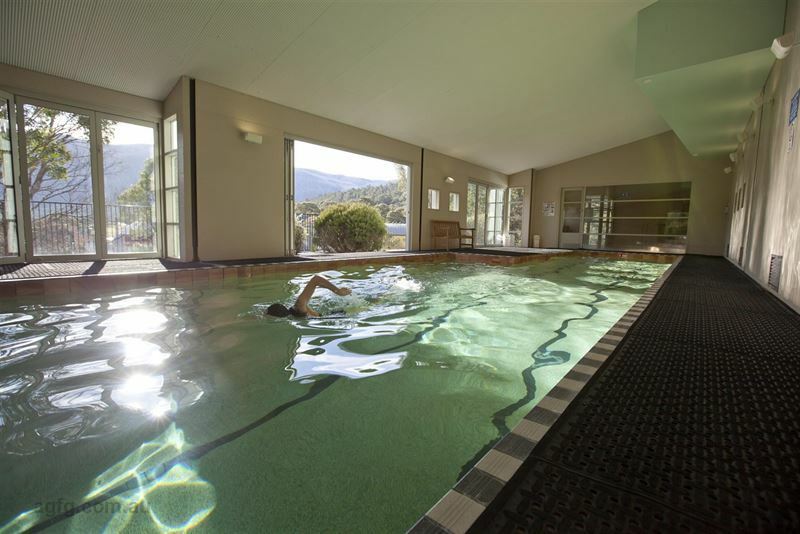 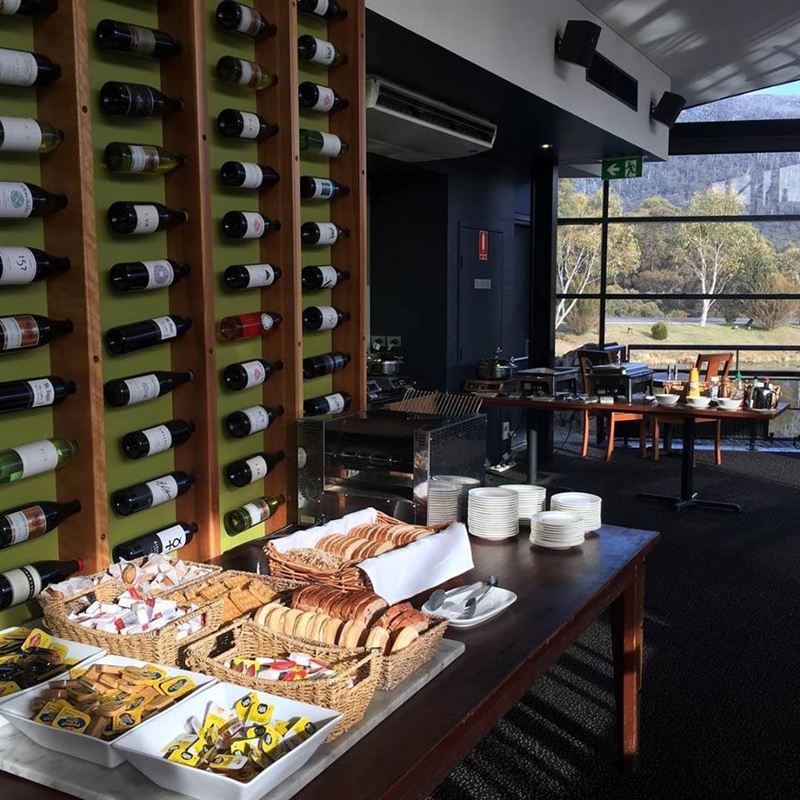 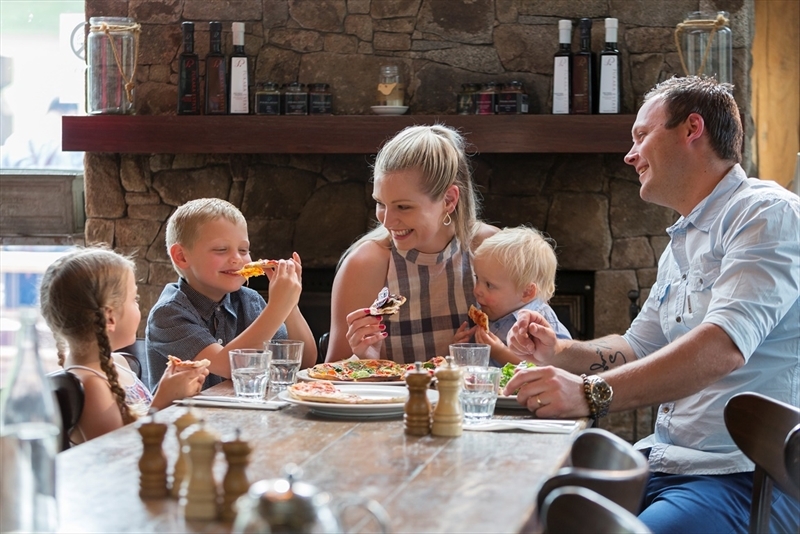 A day spa, heated pool, gym, tennis courts and golf course are all on site, while Thredbo and Perisher ski resorts are just minutes away by car. 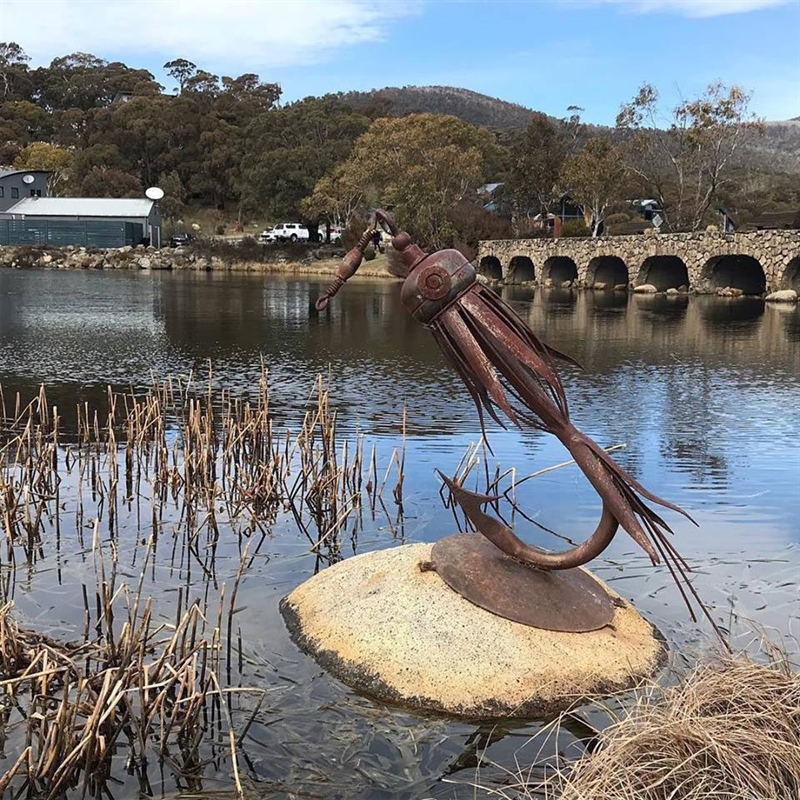 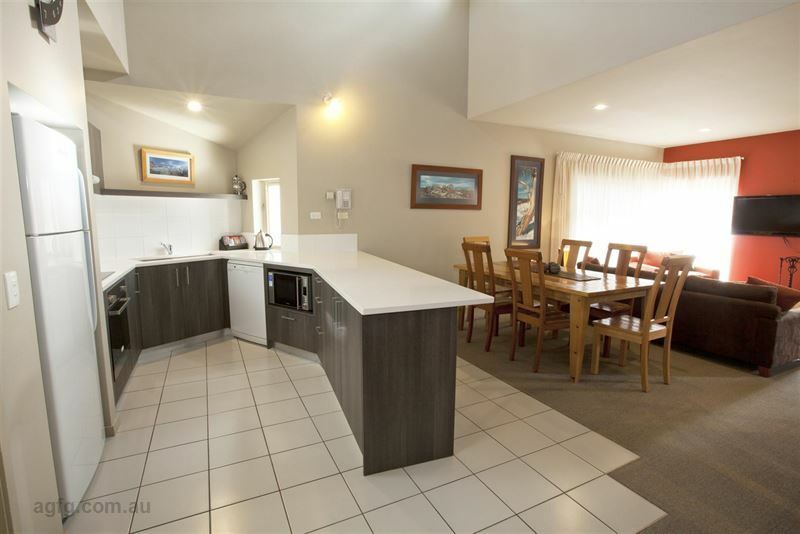 Just 15 minutes from Thredbo and Perisher Resorts (Perisher Ski Resort is accessed via the Resort's 150 metre private driveway to the ski tube). 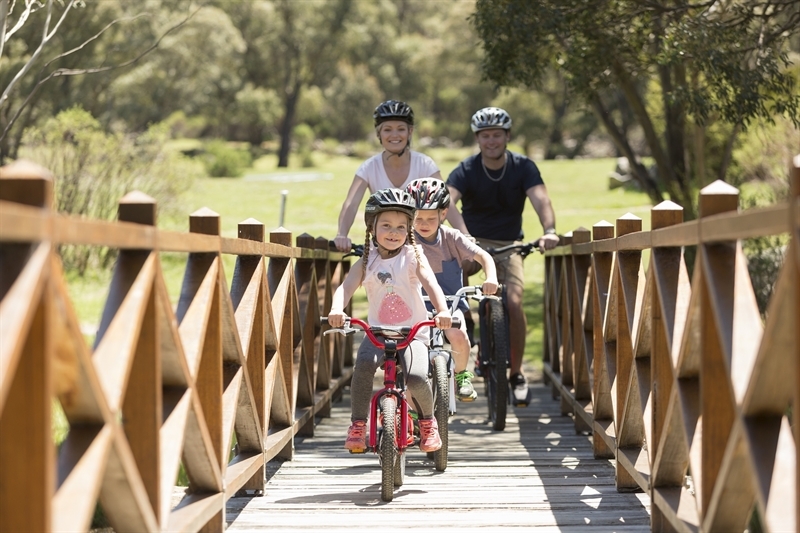 The resorts unique setting and many complimentary activities appeal to both couples and families to relax and absorb the scenery and experience the many mountain activities on resort and in the local area. 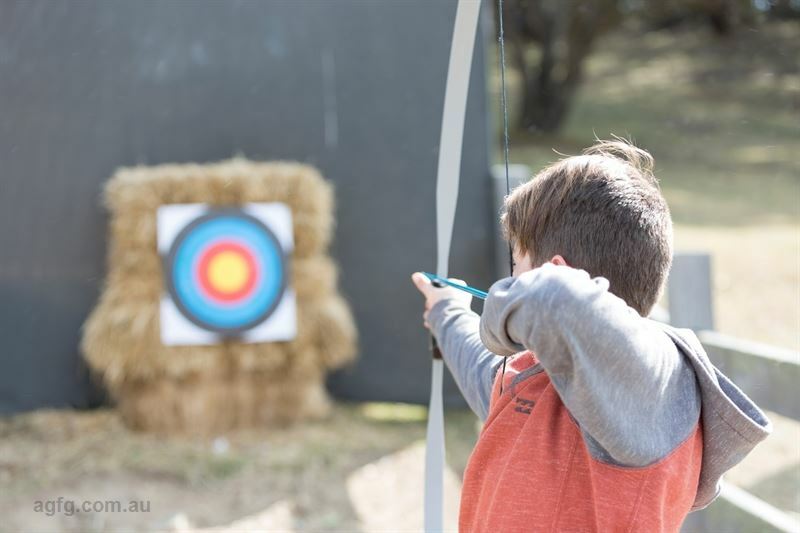 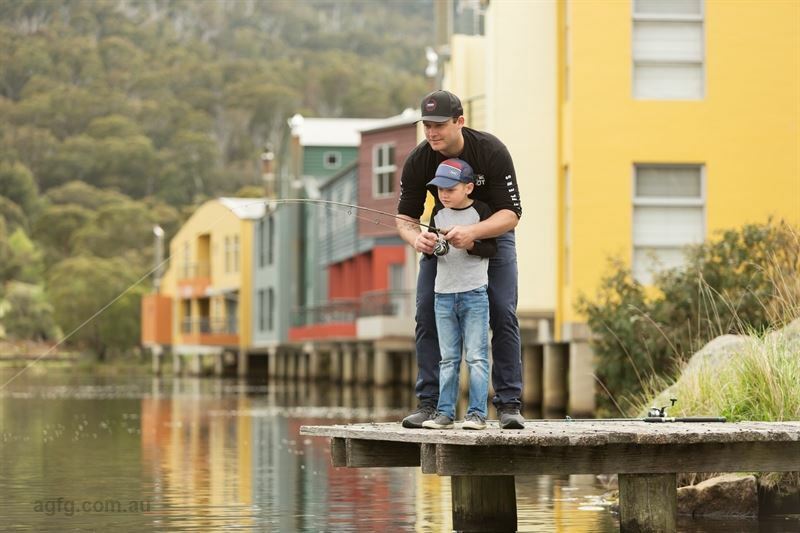 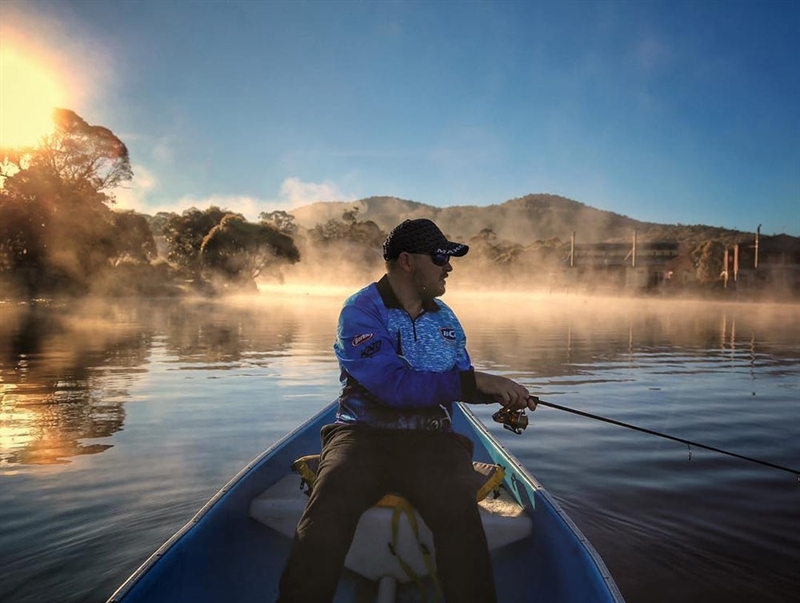 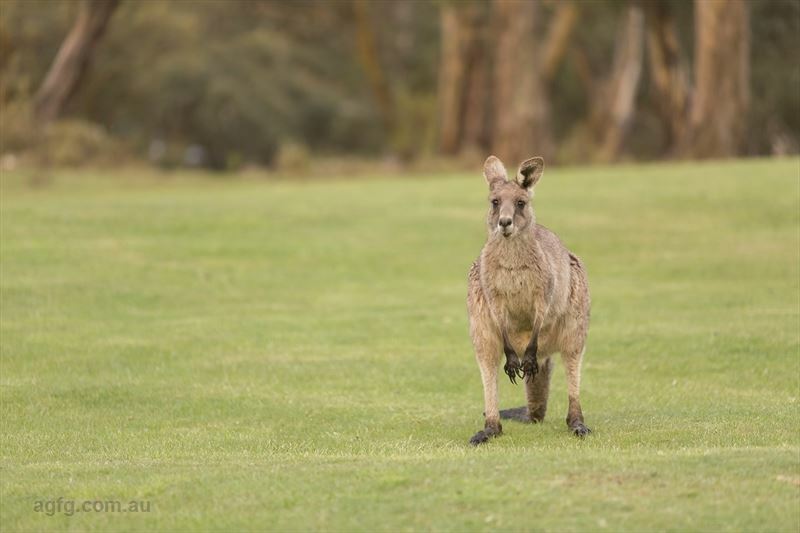 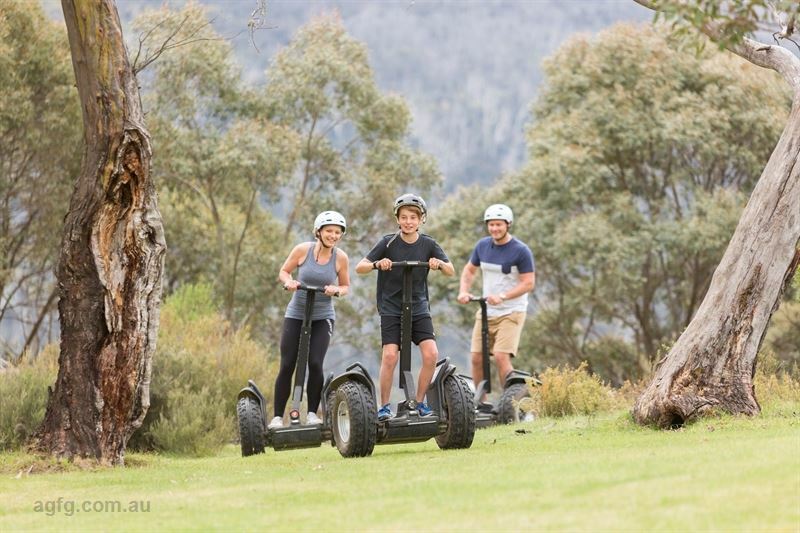 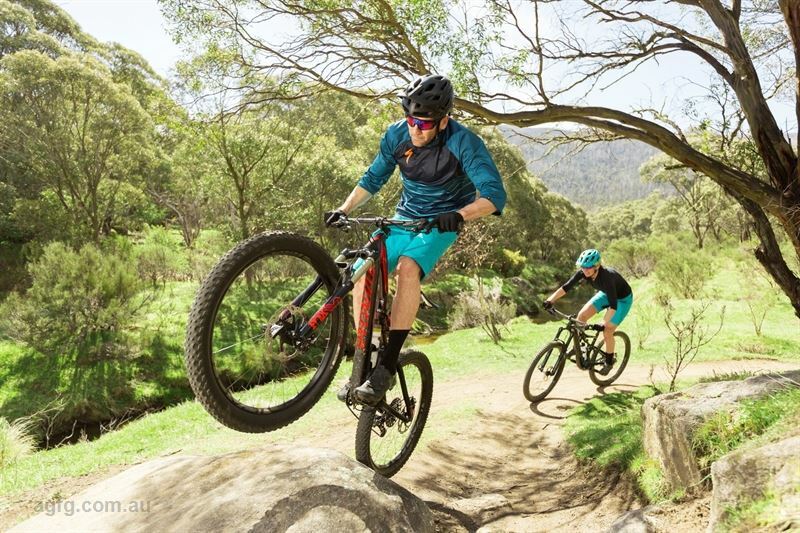 Lake Crackenback Resort & Spa is the perfect base to explore the region from sightseeing, local attractions, snowsports in winter and the many summer activities including Segway eco tours, River Sledding tours, walking, mountain biking, canoeing, archery or fishing.